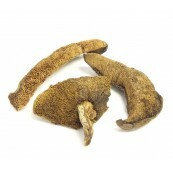 > Dried Mushrooms>Boletus Luteus>Dried Boletus Luteus 2 oz. 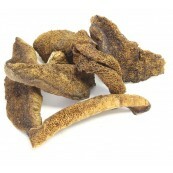 Dried Boletus Luteus or Chilean, as is commonly known, is renowned for its delicious and concentrate flavor. These mushrooms belongs to the Boletaceae Family. Boletes are among the most common, widespread groups of wild mushrooms, including some of the best-tasting. They have several features that, in combination, make them unique. 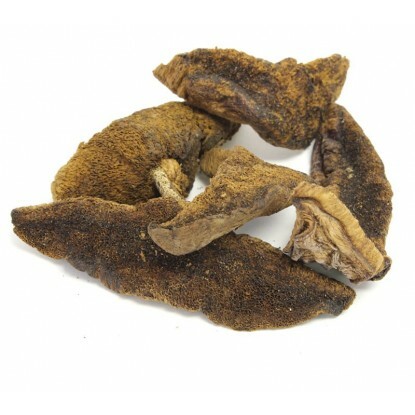 Dried Chilean it's easily reconstituted, resulting in a pleasant texture. 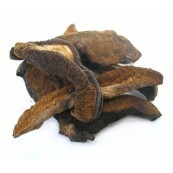 Boletus luteus is a mushroom suitable for all kind of dishes. This mushroom works well in slow cooking stews, sauces, and casseroles. It gives soup or fried potato a delicate taste. 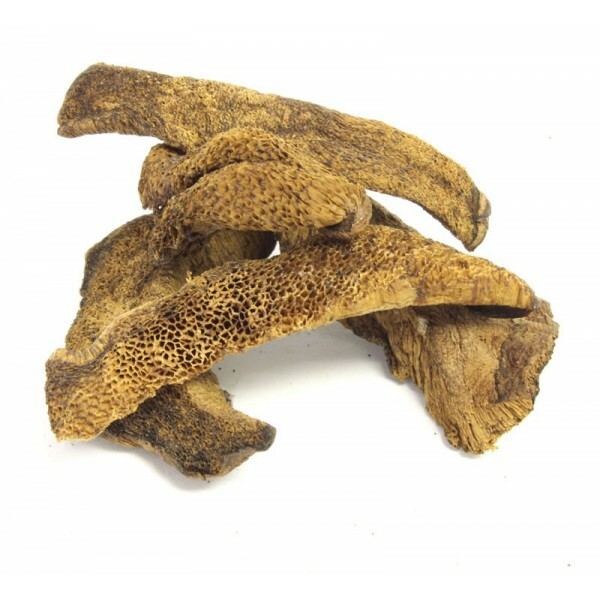 Marinated boletus luteus is a tasty, gentle appetizer. Mushrooms are good source of vitamins B, including riboflavin, niacin, pantothenic acid and minerals like selenium, copper, phosphorus, potassium and magnesium. They are low in calories and sodium, fat-free and cholesterol-free..
Place the mushrooms into either a plastic or glass container with a tight fitting lid and store them in a cool dry place. The mushrooms should keep well for six months to a year.